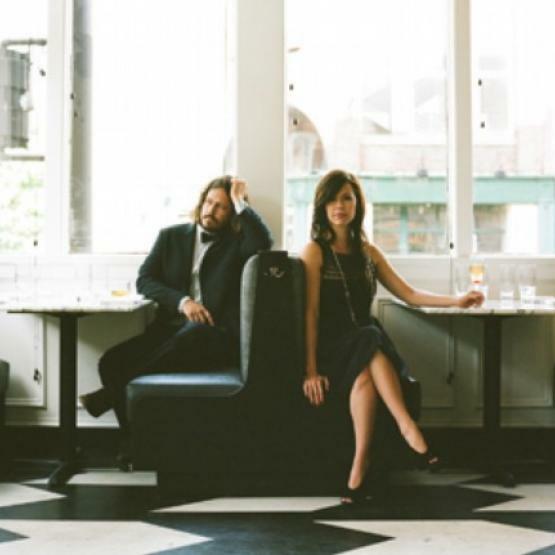 The Civil Wars announced Tuesday that tickets will go on sale soon for their North American Fall Tour with very special guest Milo Greene. Presale tickets are available now, in limited quantity and for limited time. Plus, each ticket purchased comes with an exclusive live track. The band also confirmed that additional fall dates will be announced soon. 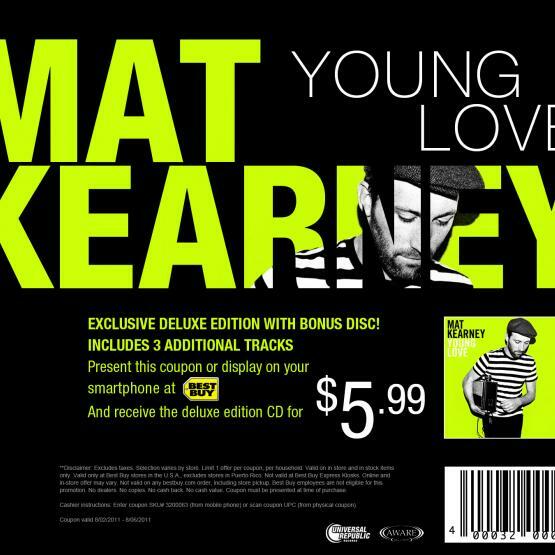 Mat Kearney: Young Love Out August 2! 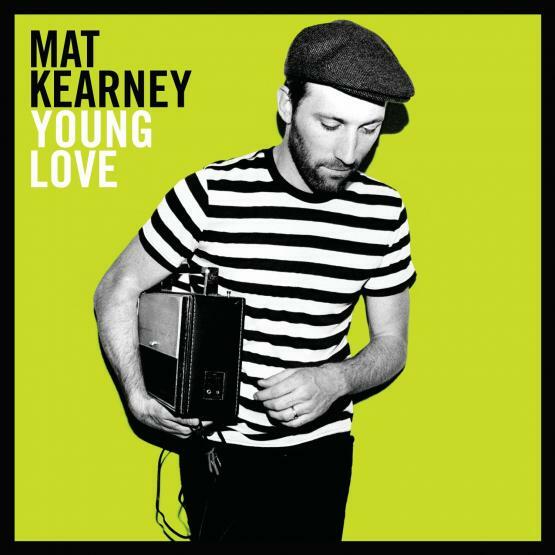 Mat Kearney's BRAND NEW album "Young Love" is out tomorrow (Tuesday, August 2)! However you can get your hands on this, get it! But Best Buy is offering the deluxe version for $5.99! All you have to do is print off their coupon or show it to them on your mobile phone! Join Our Team! Intern Wanted! 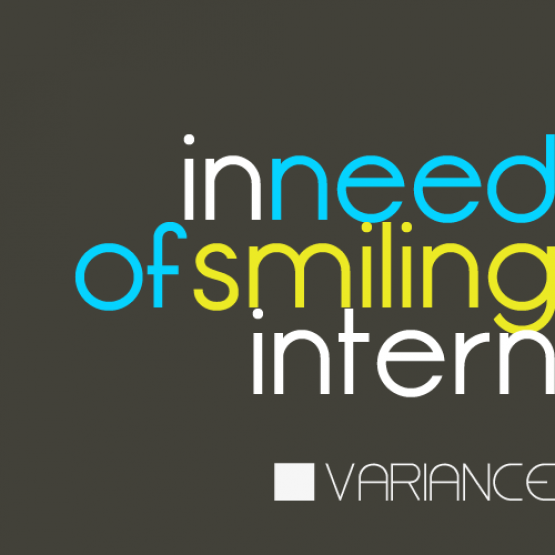 Variance Magazine is seeking a creative intern to join our team in the Tulsa, OK offices. If you are a college student, this is a chance to get great learning experience and be a part of this growing project while even earning class credit. Matthew Mayfield is one of those guys whose music I could listen to for hours without getting tired of it. Every song--it's just some of the purest, most genuine music out there. He's officially released the video for his first full album, Now You're Free. And I had to share it with you! Watch and enjoy! And get his new album, too! The Emmy-winning actress and vocalist Kristin Chenoweth will be on the cover of the July 2011 issue of Variance, which also happens to be the One Year Birthday Celebration issue. 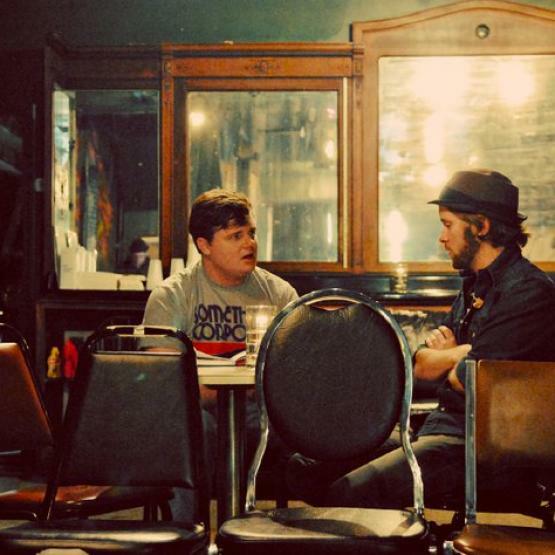 Since July 1, 2010, many artists such as the Goo Goo Dolls, VersaEmerge, The Civil Wars, A Rocket to the Moon, The Damnwells, Yellowcard, The Ready Set, and TwitPic founder Noah Everett have had their stories featured in Variance. This is a great benchmark for the magazine. As for Chenoweth, she discusses her new album, her role on Glee, her faith, and her upcoming TV show. Her new single "I Want Somebody" recently debuted and is available now for purchase. Also included in this month's issue are Kate Voegele, Jason Reeves, All Time Low, Manchester Orchestra, Dev, Christina Grimmie, Caitlin Crosby, and many others. Chenoweth is the second female to be featured on the cover. The new issue is available July 1, 2011. Christina Grimmie, the musician who has acquired thousands of fans thanks to her popular YouTube videos, will be featured in the July 2011 issue of Variance. Check her out July 1! Mike Ziemer, the founder of the popular South by So What music festival, discusses the music industry and the Internet and shares insight on other topics. It's all in the July 2011 issue of Variance! Dev, whose collaborations include Far East Movement's "Like a G6", talks about her own new album and talks about life as she has catapulted into the mainstream music scene. The popular band Fun. will be featured in the new July issue of Variance. Be sure to check out the exclusive feature July 1, 2011! Variance has added another artist to the July 2011 issue. Singer-songwriter, whose collaborations with Colbie Caillat and Kara DioGuardi are among some of his most popular, talks about his new album and future plans. Multi-talented singer-songwriter Brendan James will be featured in the July issue of Variance. Check it out July 1, 2011. Actress Caitlin Crosby talks exclusively with Variance about her new project The Giving Keys in a telling interview set for release in the July 1 issue! We're All Ears: Sound Off!